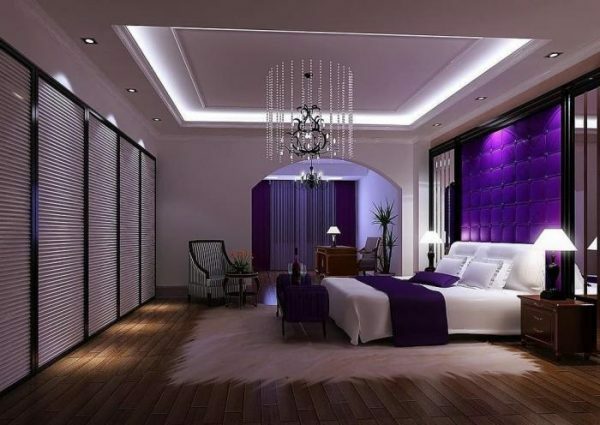 The purple color symbolizes sophistication and beauty. 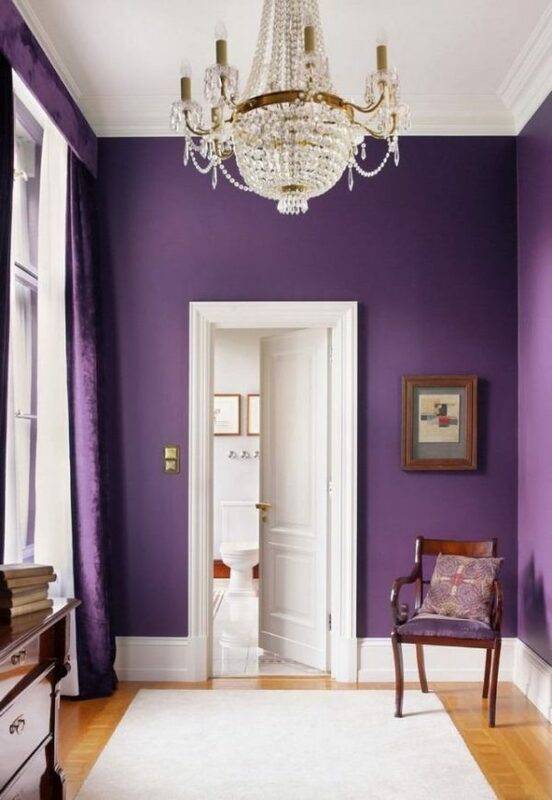 Very mysterious and royal color, in the past it is exceptionally appreciated in the nobility. 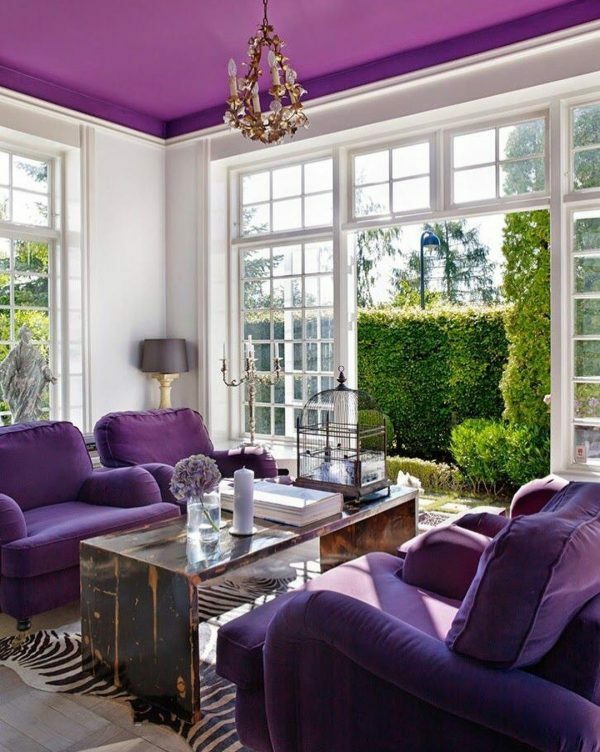 In nature, we find this color in a delicate flower like lavender, orchid, lilac. 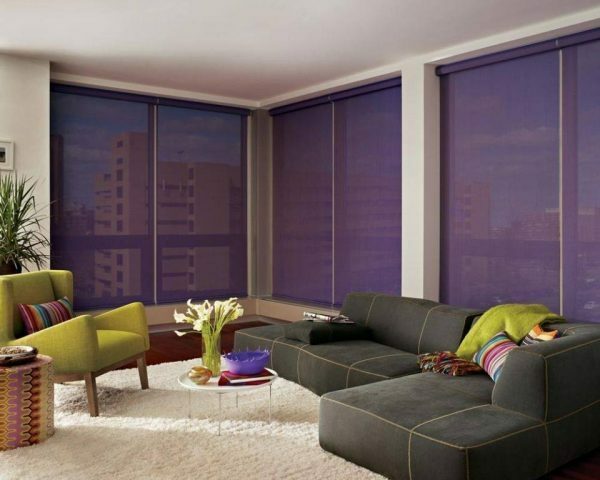 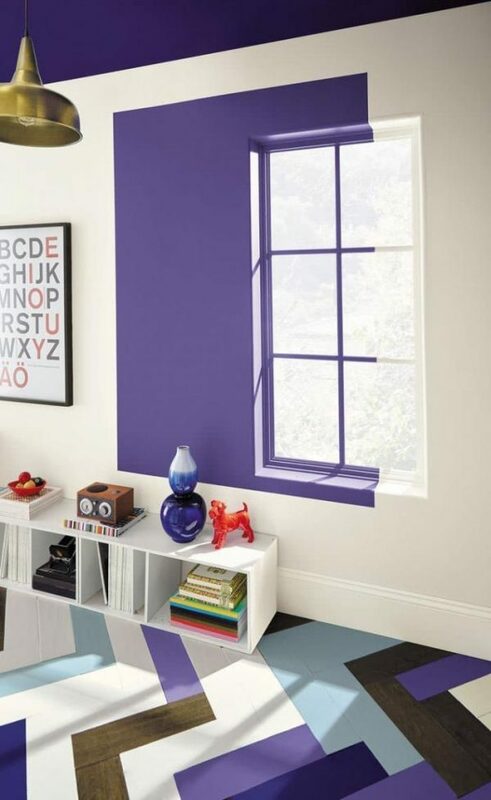 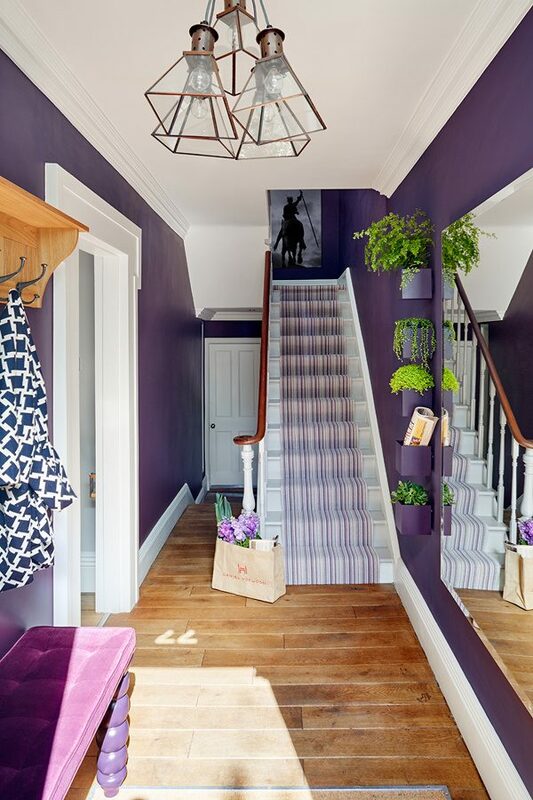 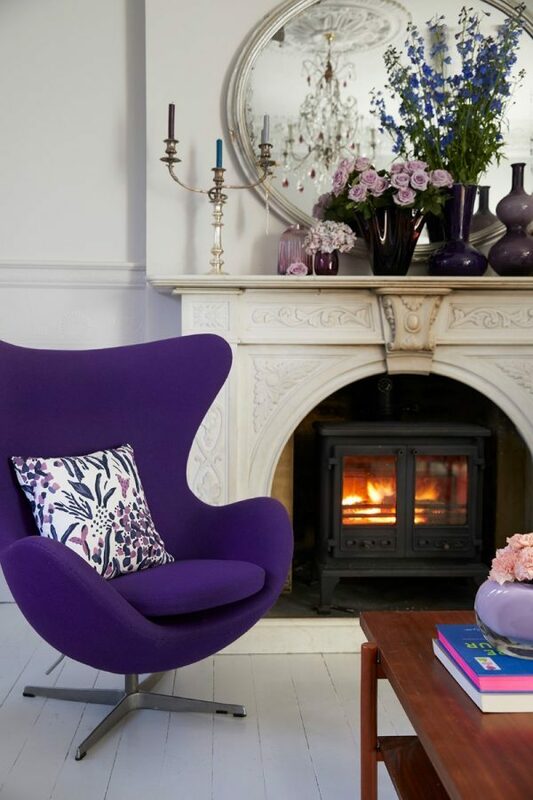 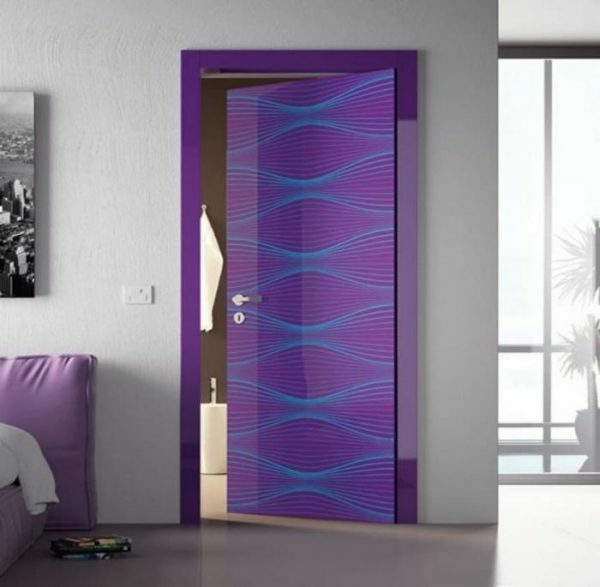 The purple color is perfect for decorating space due to its sophistication and heat. 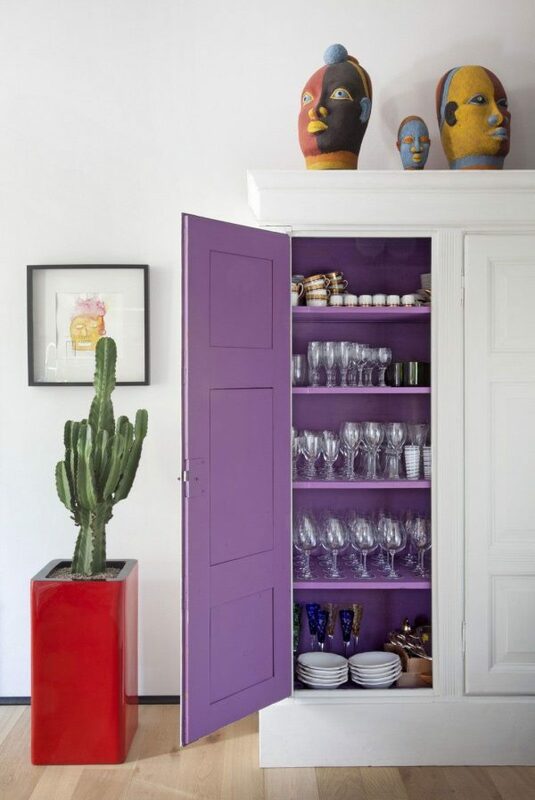 Applying this color is ideal for those who want more effective interior colors but are not inclined to experiment with vibrant colors. 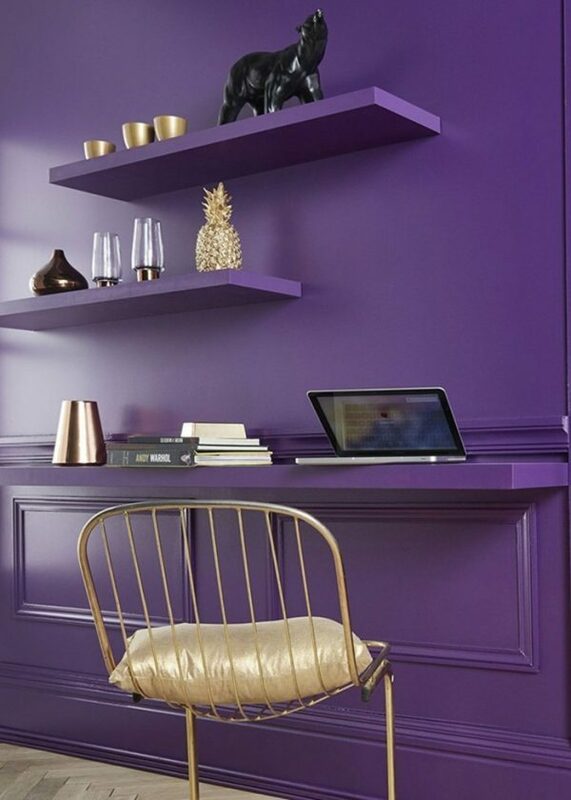 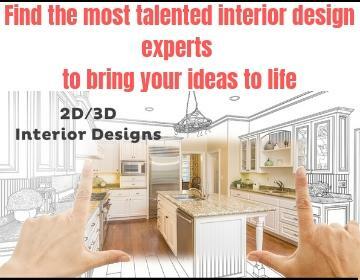 This color has so many shades and everyone can find the most suitable for yourself, depending on the taste and desires, as well the space you decorate. 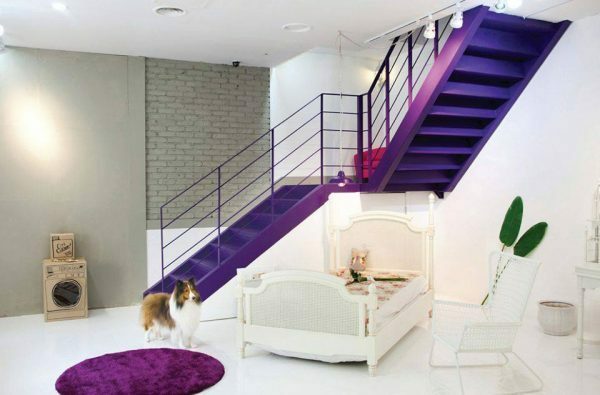 So feel free to enter the purple color in your space. 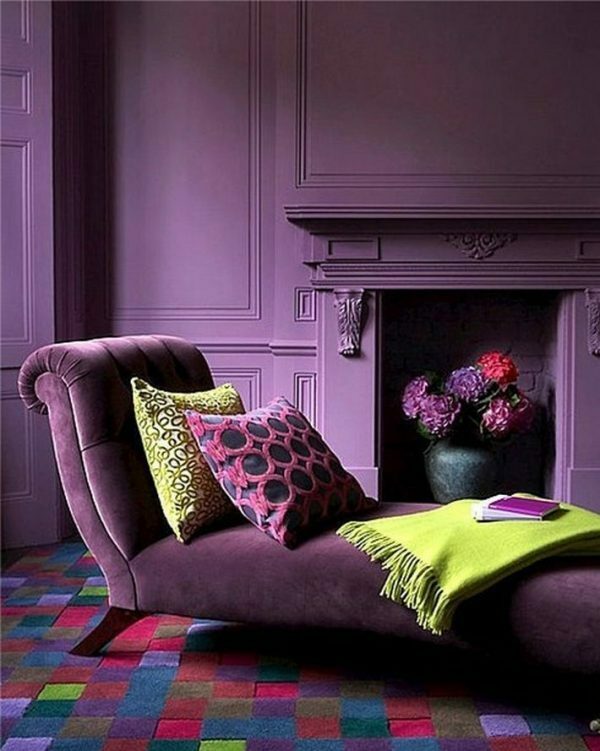 Stunning, each and every one.